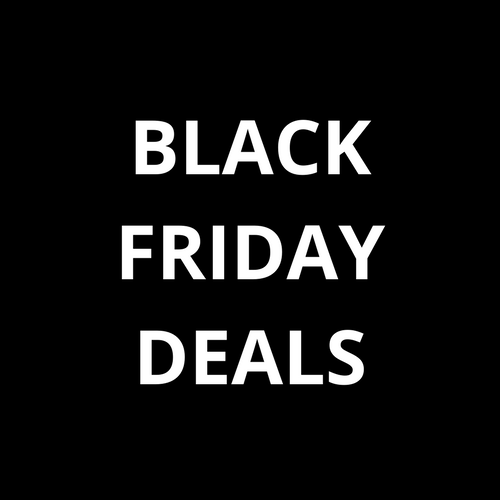 Black Friday week is here and that means LOTS of great deals for your holiday shopping!!! Amazon.ca is having deals all week long! Some are time sensitive so hopefully you will get the email in time! Save $40 on this DELUXE Auto Rock n Play Soothing Seat – THE best thing you could ever ask for with a baby. Save $20 on this newborn insert for the Halo Innovations Bassinet Swivel Sleeper! THIS. This saved our sanity so many times! A must have on my list for your newborn. The Munchkin Quiet Portable Sleep Machine is amazing and is on sale!!! Save 40% on this Munchkin Grip-Potty Seat!! Reviews are awesome as well – grab yours now as this is a LIMITED TIME deal! See all the Munchkin Products on sale – many are for a LIMITED TIME only! See it here. See all the Baby related deals here! Now some Toys & Games deals!! Grab yours now while this deal last!! Click here to see the offer. Combine Play & Learning with this Learning Resources Stem Robot Mouse Coding Activity Set! Save over $25 on this set. This will surely give your kid hours of play!! Get yours here. Again, lets combine technology with learning! This fun activity will surely bring hours of fun. The Osmo Genius Kit is on sale – you save $40! This is a great deal. Grab yours now – click here. So many awesome deals – I just can’t list them all!! Browse all the Toys & Games on sale as of today! NOTE – some deals are only for today. See the complete list here.